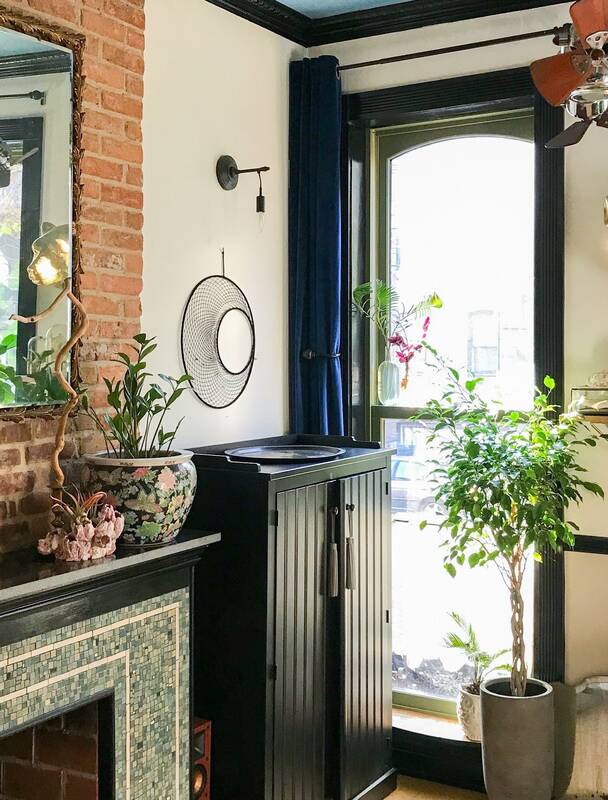 An original design from years ago makes a stunning return. Our moon dreamcatchers make a perfect addition to the wall decor or any boho home. 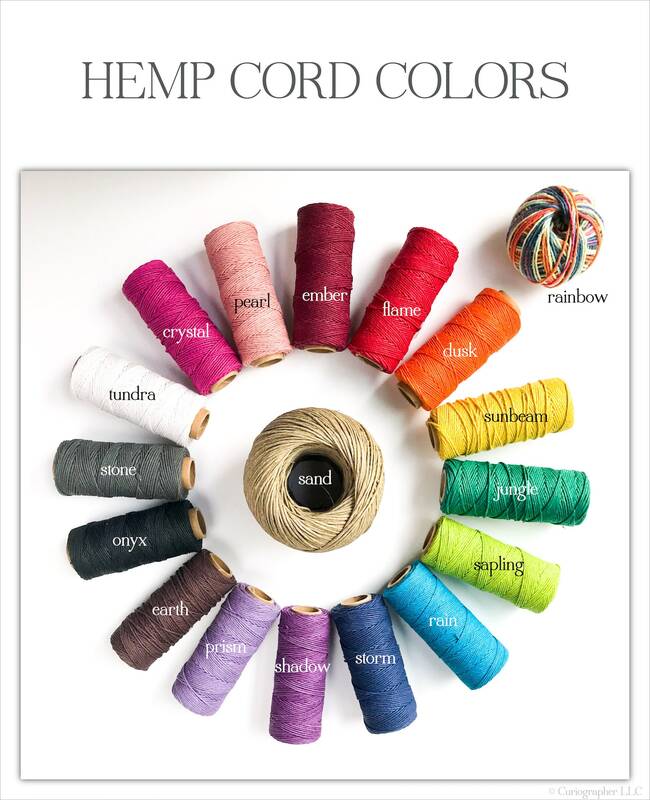 With four sizes, seven suede colors and eighteen hemp cord colors to choose from, the possibilities are figuratively endless! 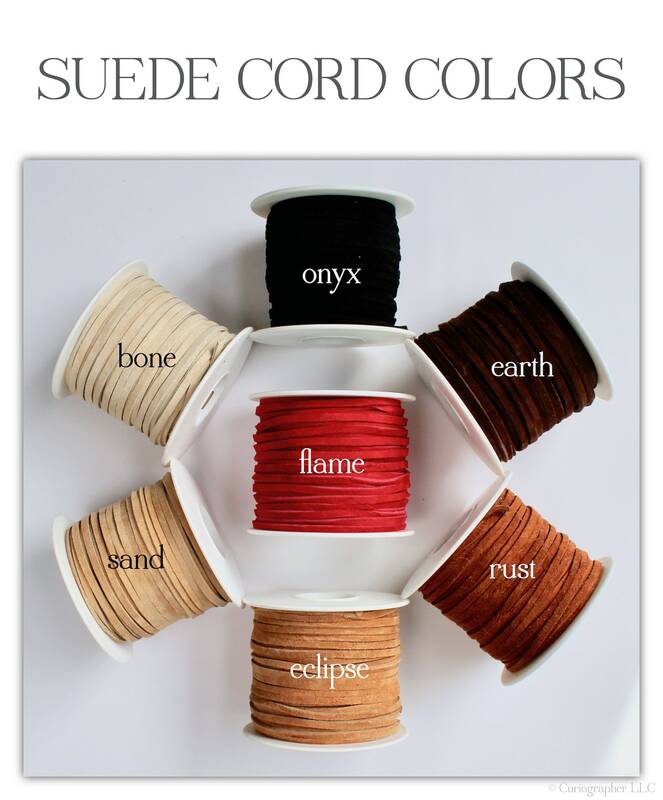 Mix colors for a bold look or go monochrome for versatility. 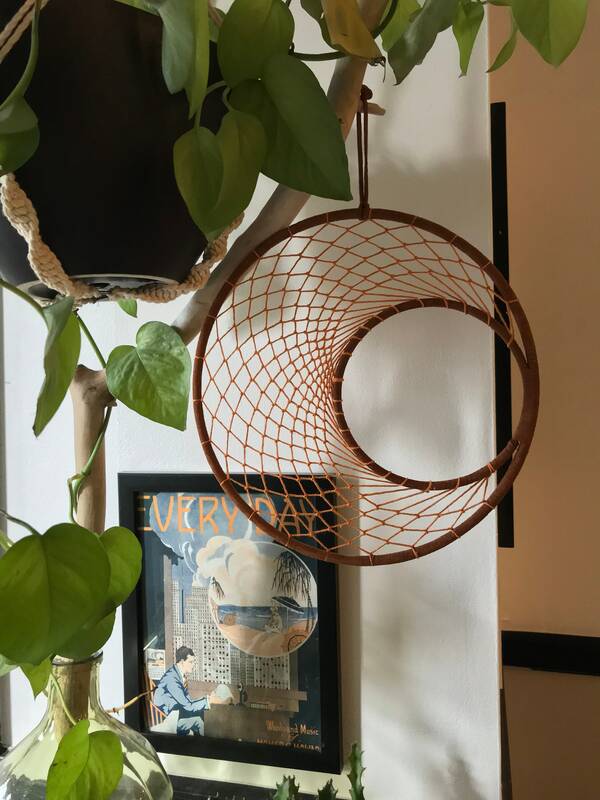 - Small : 7" diameter, inner ring 3"
- Large : 14" diameter, inner ring 7"
All wall hangings come with a cord for hanging which can be easily removed to hang directly from moon shape.